Who could resist ice-cream sandwiches together with cookies? Certainly not me! When I was younger, I used to love ice-cream sandwiches, with a vanilla ice-cream centre and two cakey cookies on the outside. Delicious! 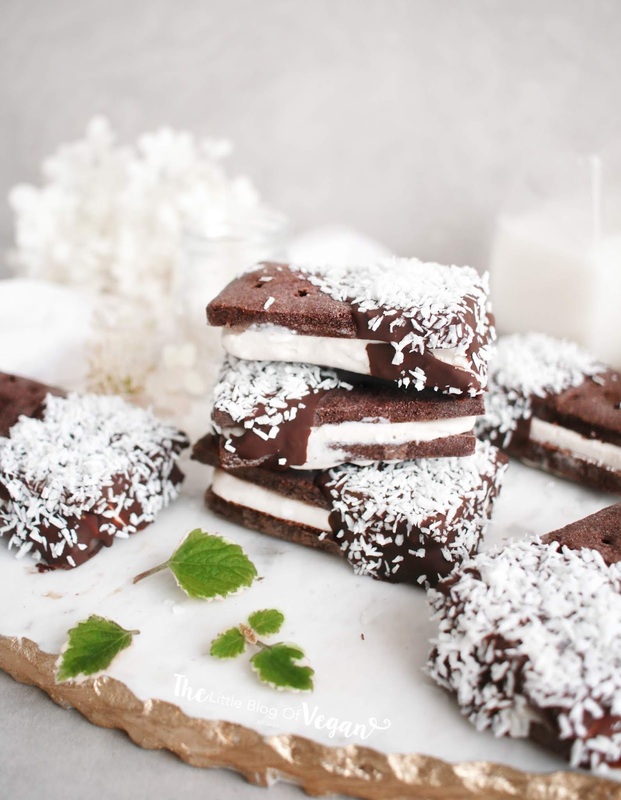 I wanted to make some homemade ice-cream sandwiches, perfect for the current UK heatwave! I used my new Kitchenaid Ice Cream Maker Bowl Attachment from Steamer Trading Cook Shop. Steamer Trading Cook Shop is an online shop, filled with the best-branded kitchenware. It's my first time making my own homemade ice cream, so I took inspiration from The Kitchn. This recipe was super easy to follow. I changed things up a little by adding in vanilla bean paste and caramel! 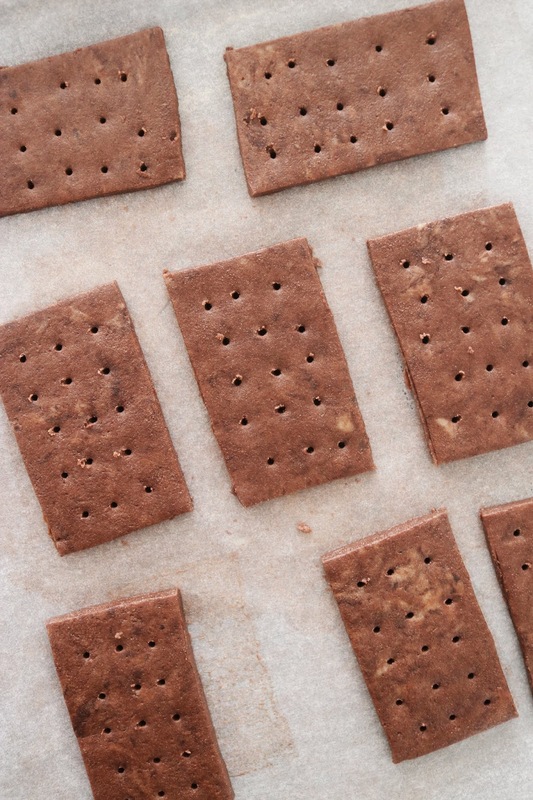 These ice cream sandwiches require a little prep, but it's totally worth it for the end result! You'll be wanting to eat this dessert all day, every day! A great summer treat! Step 1- Pre-heat your oven to 180 degrees c and line a baking tray with greaseproof paper. Step 2- In a mixing bowl, combine the plain flour, cocoa powder, melted coconut oil and maple syrup. Bring together with your hands until a dough forms. Add more flour if too wet or coconut oil if too dry. You want it to be a smooth dough. Step 3- Roll out the dough then using a rectangular cookie cutter or stencil and knife, carefully cut out equally sized rectangle shapes and place onto the lined tray. Step 4- Pop the cookies into the oven and bake for 9-10 minutes until golden in colour. Step 5- Once baked, carefully place them onto a cooling rack and allow them to cool. Step 1- Make sure your ice-cream bowl is fully frozen before you begin to make the ice-cream! 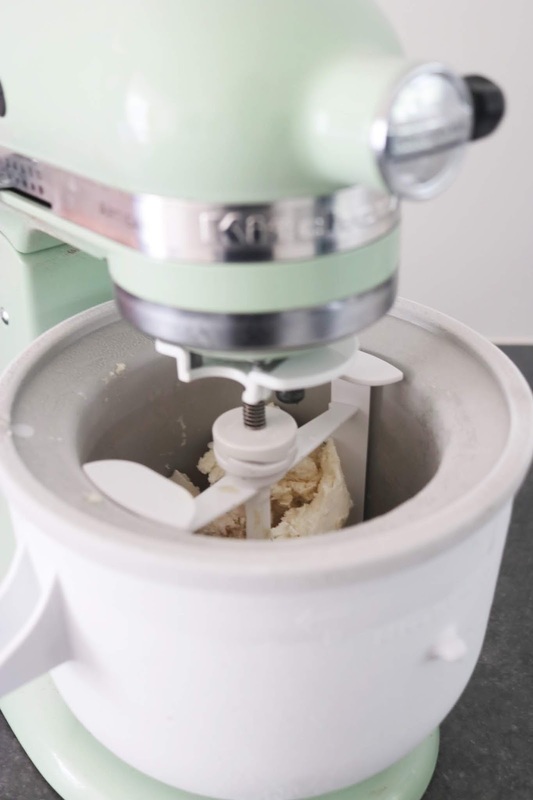 Pop the ice-cream bowl into the freezer the day before you want to use it. Step 2- Pour one can of coconut milk into a saucepan along with the maple syrup and gently heat over medium until the maple syrup has dissolved into the coconut milk. This will take around 2 minutes. Step 3- Place the other can of coconut milk into a bowl, and whisk in the cornstarch until fully combined. Step 4- Whilst whisking, carefully pour the cornstarch mixture into the warm coconut mixture. Step 5- Now everything is in the saucepan, pop the pan back onto the heat and bring the heat up to medium. Cook, stirring occasionally until thickened. This will take around 6 minutes, keep an eye on the mixture. Step 6- Once thickened, remove the mixture from the heat and stir in the vanilla bean paste and caramel flavouring. Step 7- Pour the ice-cream mixture into a container and pop into the fridge for 4 hours to chill. Step 8- Pour the ice-cream mixture into the ice-cream bowl and begin to churn. Churn the ice-cream until it thickens. This should take around 10 minutes. Step 9- Transfer the ice-cream into a container and freezer to fully set. Step 10- Once set, spoon on to one cookie, top off with another cookie and serve. A huge thankyou to Steamer for collabing on this recipe with me! 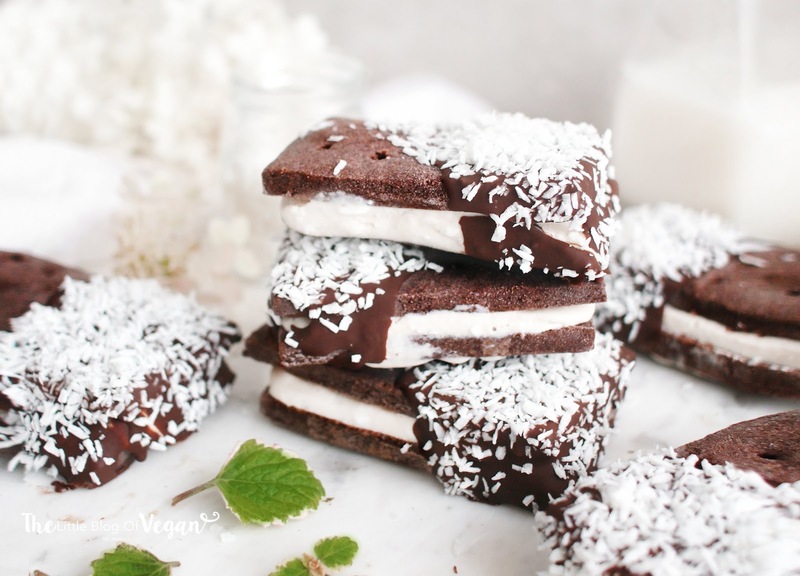 These ice cream sandwiches look so delicious and perfect for the summer!